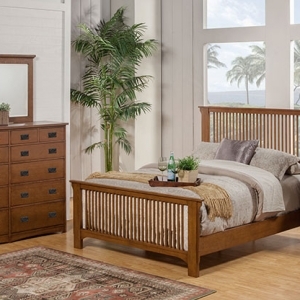 A small space favorite, constructed of solid hardwood in 2 finishes. 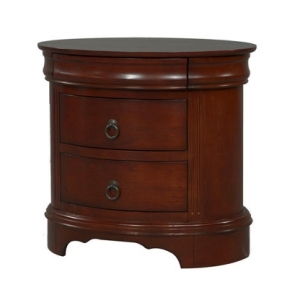 Table opens to 42″ round with two 8″ leaves, from a compact 26″ x 42″. Ladder back chair features gently tapered legs. 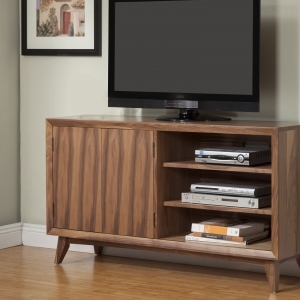 A small space favorite, constructed of solid hardwood. 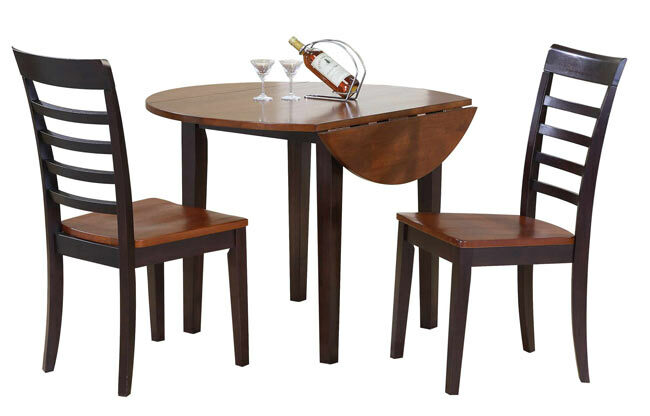 Table opens to 42" round with two 8" leaves, from a compact 26" x 42". Ladder back chair features gently tapered legs.